We hope you can join us for the largest and most rewarding event of the year, when our new grant recipients will be revealed. 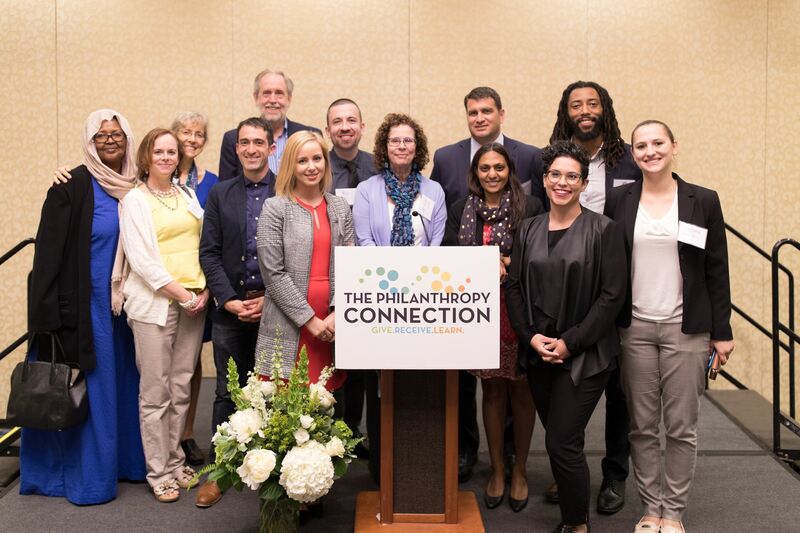 This is a great opportunity for members to connect with each other and with our new grantees. Come see for yourself why this event has been nicknamed, “The Non-Profit Academy Awards” (sans formal attire).